Let’s face a fact: Our lives without Google is not something most of us would like to imagine. Whether its Gmail, Google Assistant or Google Photos – most services by the technology giant make our life easy. However, there is one thing that most of us face a problem with: Storage on Google. Since our emails, documents, and photos are all crammed into one place, it is very easy to run out of space there. Google gives all its users 15GB of free space and we are expected to use this for everything related to our account. To be more specific, it includes all the content in Gmail, Google Drive and Google Photos. So although at first 15GB may seem like enough space to manage it, any person who uses Google services regularly can tell you it’s not. Google Drive is a place where you will, at times, find documents that are years old. So just take some time out one day and take a tour of your Google Drive. You may find a number of photos, videos and documents shared with you on Google Drive, which you may not need anymore. This may take up some of your time, but it will create a lot of extra space. You can also make use of this link to see which files take up the most space in your Google Drive. It will help you get rid of the ones that are heaviest. 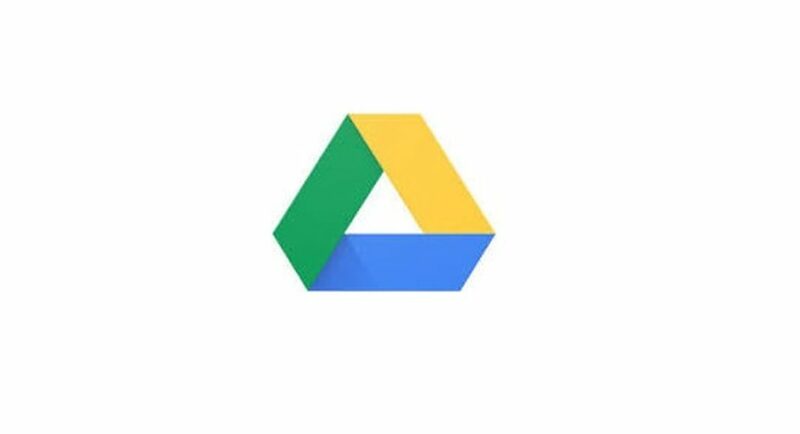 Once you are done with deleting your documents, go to the gear shaped icon on top right of your Google Drive and click on Settings and then on Manage Apps. Here, head to Options, and press on Delete hidden app data. However, make sure that you empty your Google Drive’s trash after this. If you don’t use a Pixel smartphone from Google, all your photos get backed up to the search giant’s Photos app in full resolution. You can convert these into Google’s free and unlimited ‘high quality’ option, which will compress these images to 16MP and leave you with a lot of free space. For doing this, go to Photos settings page and select ‘High quality’. On the same page, if you click on ‘Recover storage’ button, it’ll compress your existing photos and videos and remove them from your Google storage. Type ‘has:attachment larger:10M’ in your Gmail search box. Look out for any emails with attachments that you don’t require and delete them. Make sure they are deleted from trash too. Empty your Spam folder. You really don’t need those emails.